All posts tagged "Client Money"
Whether offering OTC derivatives, forex or cryptocurrency, retail trading platforms must put client interests front and centre, says OANDA’s Anthony Griffin. 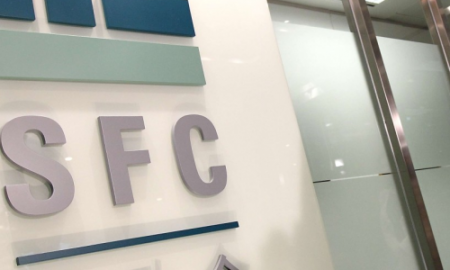 The FSC has fined the bank $129,000 for internal control failures that allowed two of its officers to misappropriate client funds, and ordered it to dismiss the officers responsible. 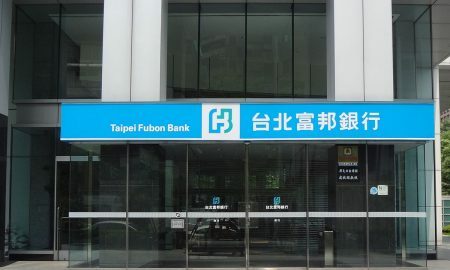 The ex-UOB employee, without a capital markets services licence, had setup a company to invest on behalf of other investors, and later misappropriated SG$520,000 entrusted to him by clients. HPI Forex Limited transferred client money from segregated client account to two overseas brokers, breaching the Code of Conduct and the SFC’s client money rules. 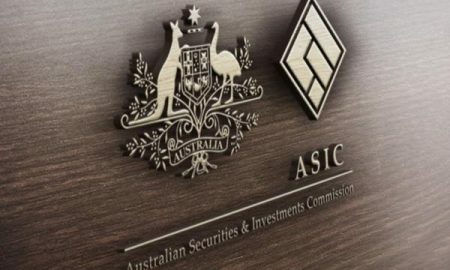 Draft law provides ASIC with wider range of tools to enforce better protections for client money held for OTC derivatives. 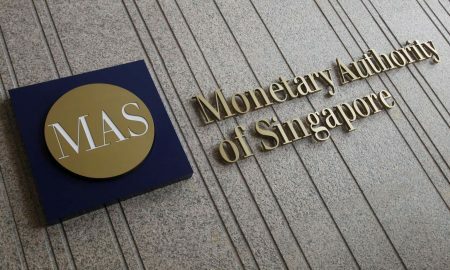 Licensees may not use OTC derivative client money for own obligations, working capital; new reporting requirements to increase transparency on client money use.